Smash delivers, but where was Metroid? Nintendo served up the last of the major E3 shows on Tuesday, and as was also basically true of every other conference this year, it was a pretty mild, disappointingly safe offering. 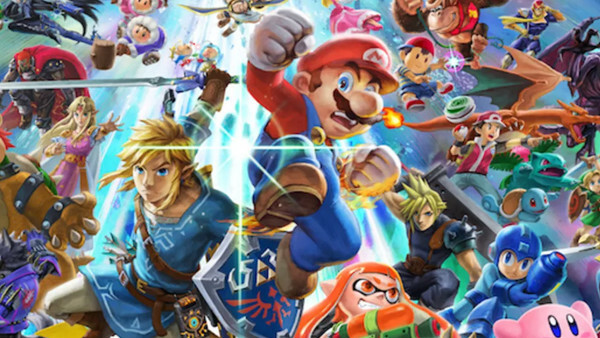 Sure, Nintendo finally unveiled the new Super Smash Bros. game and made a number of neat announcements, but just like Microsoft and Sony's efforts, the livestream lacked the wow factor fans had hyped themselves up to expect. Given the sheer wealth of announced and unannounced projects alike which could've shown up, it was merely an acceptable show rather than one that did wonders for the Nintendo brand or the Switch itself. Stay at home dad who spends as much time teaching his kids the merits of Martin Scorsese as possible (against the missus' wishes). General video game, TV and film nut. Occasional sports fan. Full time loon.